Want to brag to your friends about the great day on the slopes or backcountry? 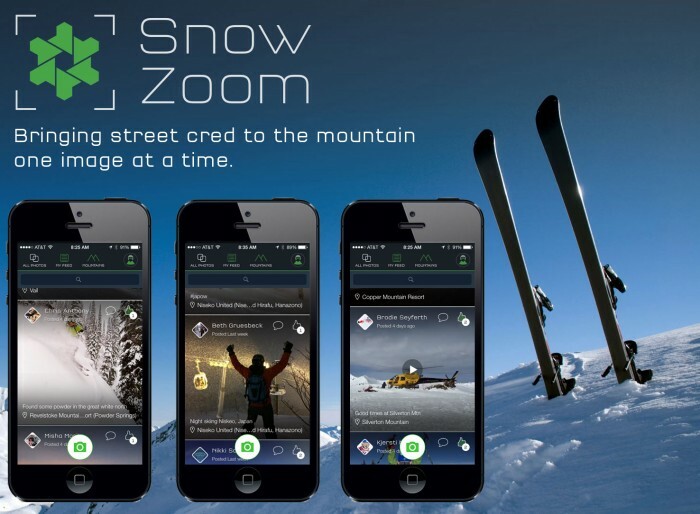 Snow Zoom is a simple, easy-to-use video and image sharing app dedicated to snow sports only. It’s a great way to collect pictures and videos from your ski group or class and share with your network of snow enthusiasts. Can also be uploaded to social sites Facebook, Twitter, Instagram as well as personal email. Download it now and use during the 2015 Vail and Beaver Creek World Alpine Championships.